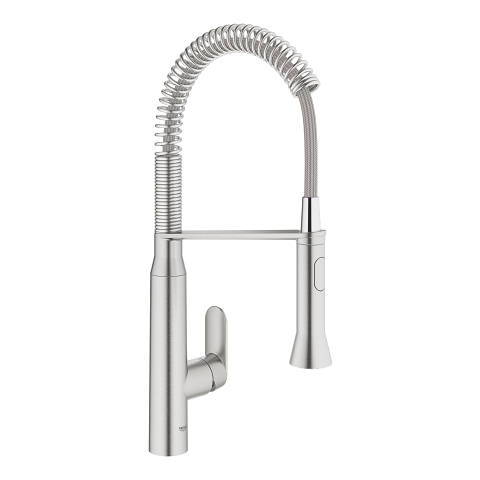 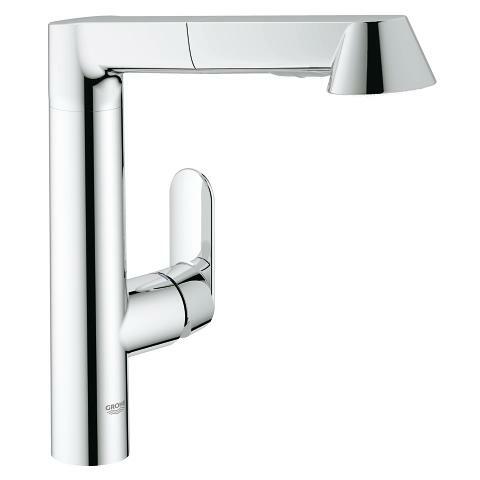 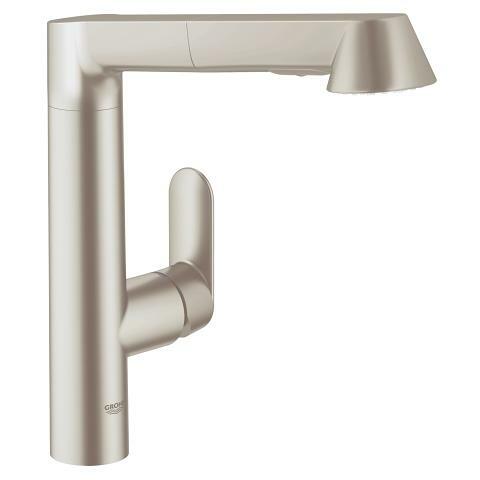 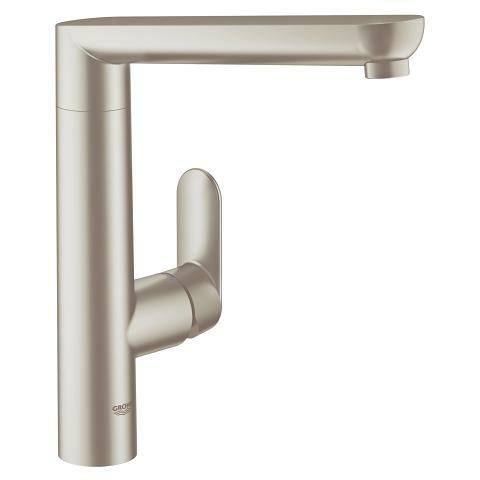 This GROHE kitchen tap will set new standards in your kitchen, in terms of functionality as well as design. Whether cooking or washing the dishes, its high spout is perfect for filling or rinsing even your tallest pots. 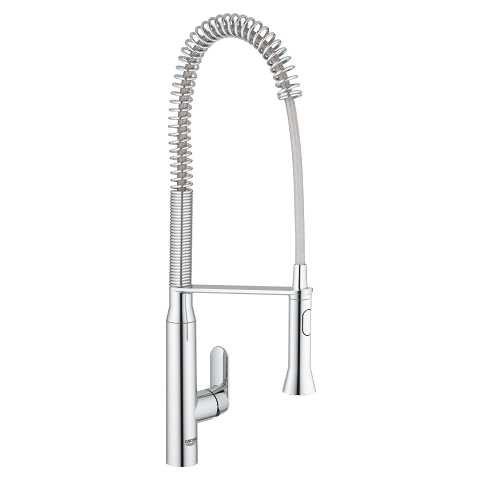 Another convenient extra showcasing the quality of this sink mixer is its 140° swivel range that allows you to fill several pots in succession. 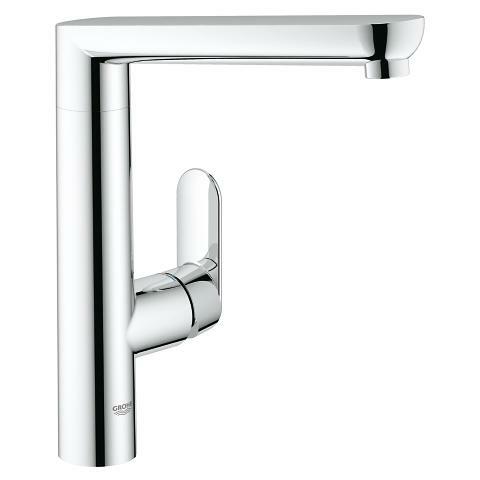 Thanks to our GROHE SilkMove technology, it comes with a continuously variable water volume and temperature control. 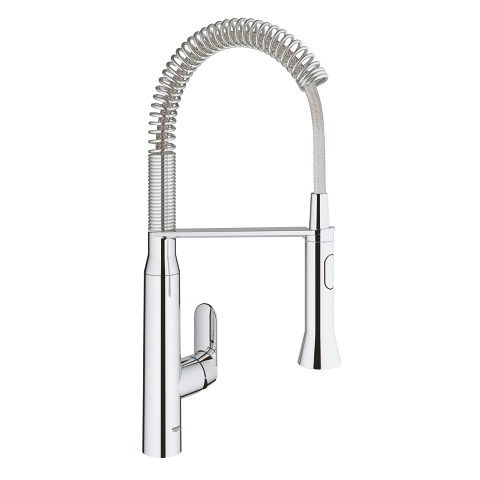 With the adjustable flow rate limiter, your water consumption will be reduced even when the tap is used frequently. 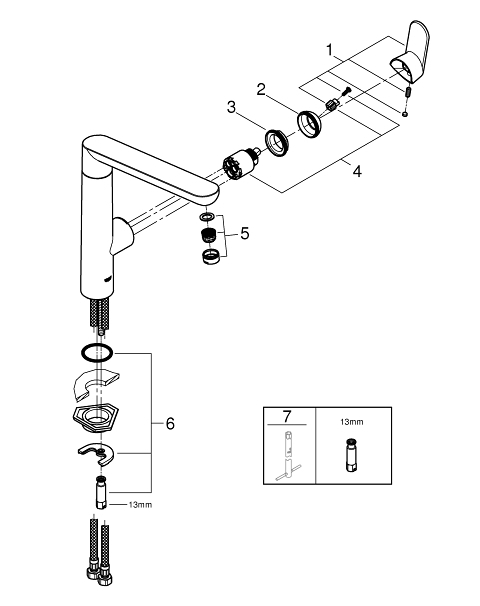 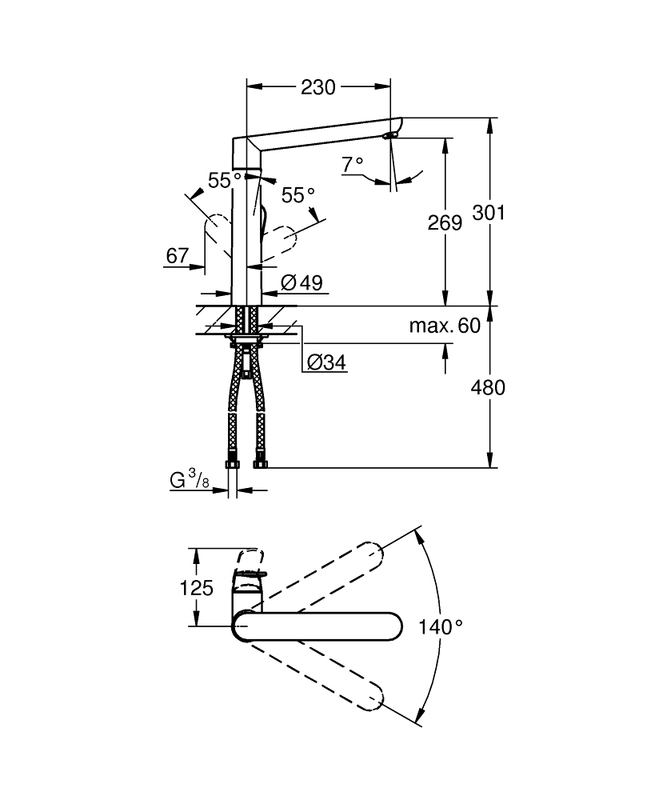 Our easy installation system ensures quick and hassle-free mounting.